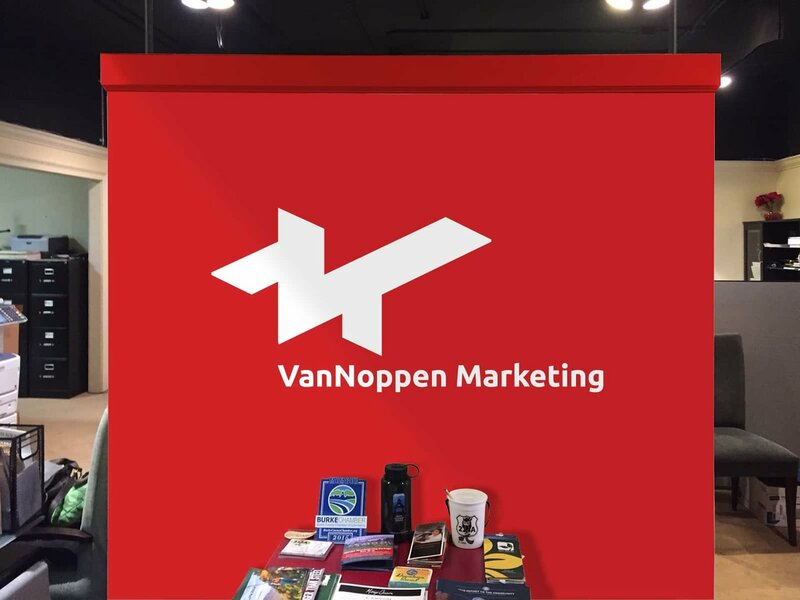 VanNoppen Marketing is proud to have designed and developed Joara's enduring long-term inventory of branding and communication collateral -- logos, fonts, copywriting, press releases, displays, rack cards, posters, aerial photos, direct mail postcards and more. Working collaboratively with Joara leadership, VanNoppen Marketing's body of work coverd the gamut of materials and technologies --- from print (billboards, rack cards, direct mailers, brochures) to Internet-based methods (eBlasts and Websites) to fund raising packages. The Berry Family and the Joara Foundation have brought positive national attention to our region with the discovery of this signficant chapter in our national history. 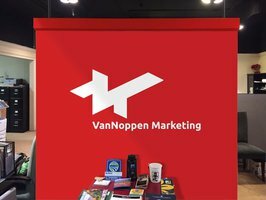 This gallery is a condensed glimpse into the extensive and durable creative work VanNoppen Marketing designed and developed for Joara. Logo VanNoppen Marketing created for Joara. 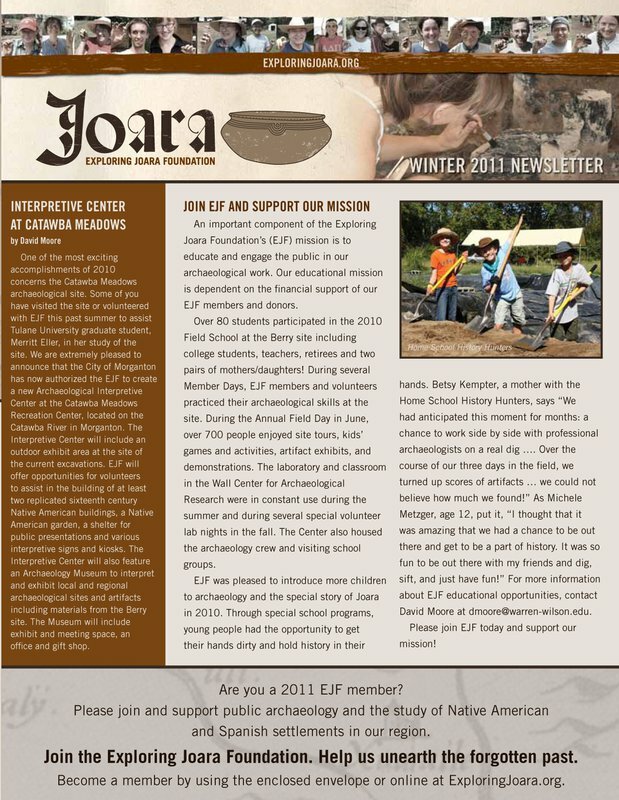 Brochure with information about Joara Foundation. 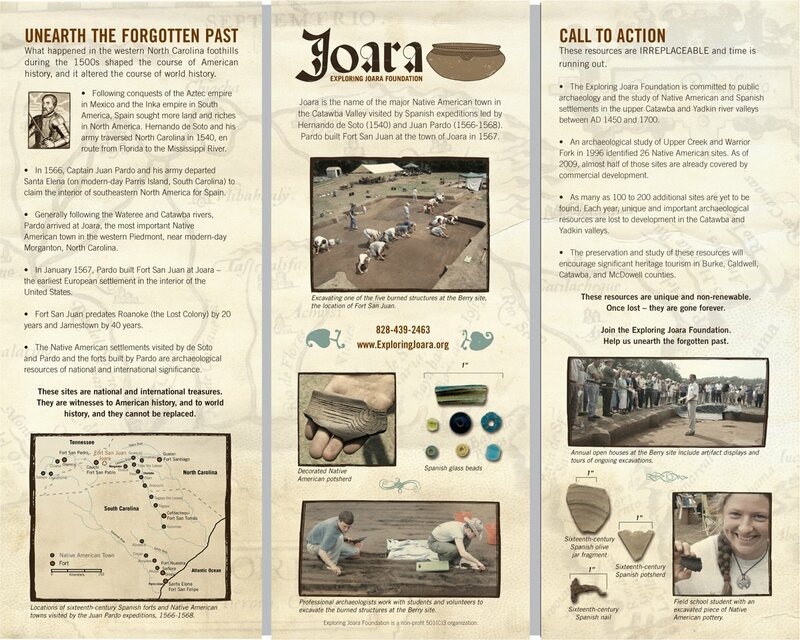 Brochure with comprehensive overview of Joara Foundation and their work.